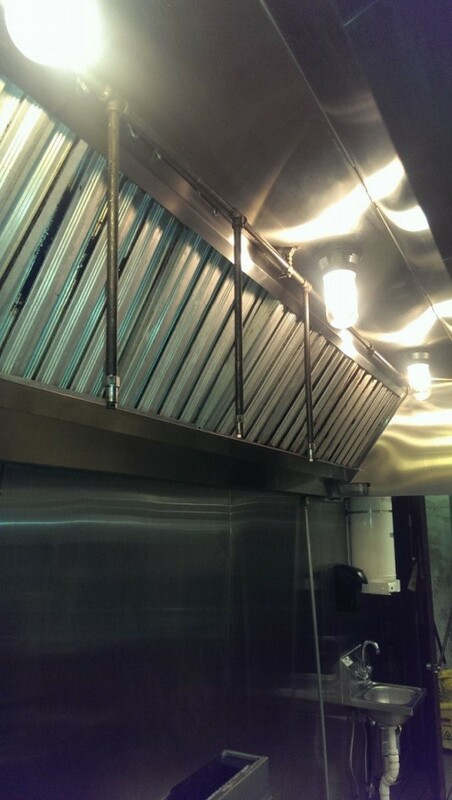 Visit Certified Hood & Fire Specialists, Inc. 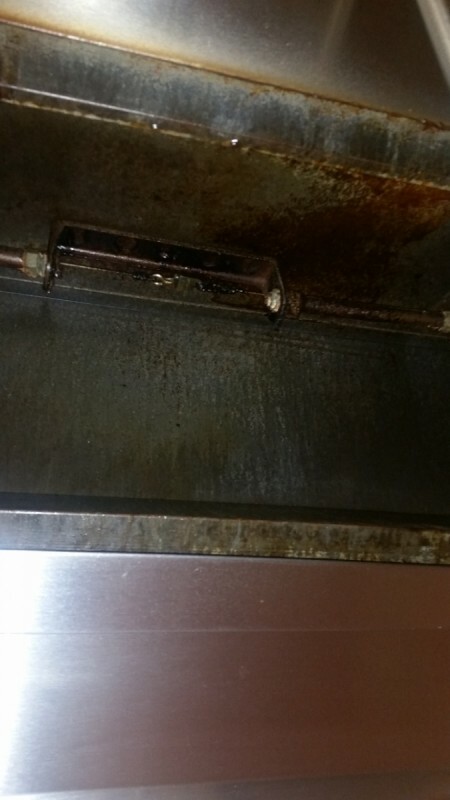 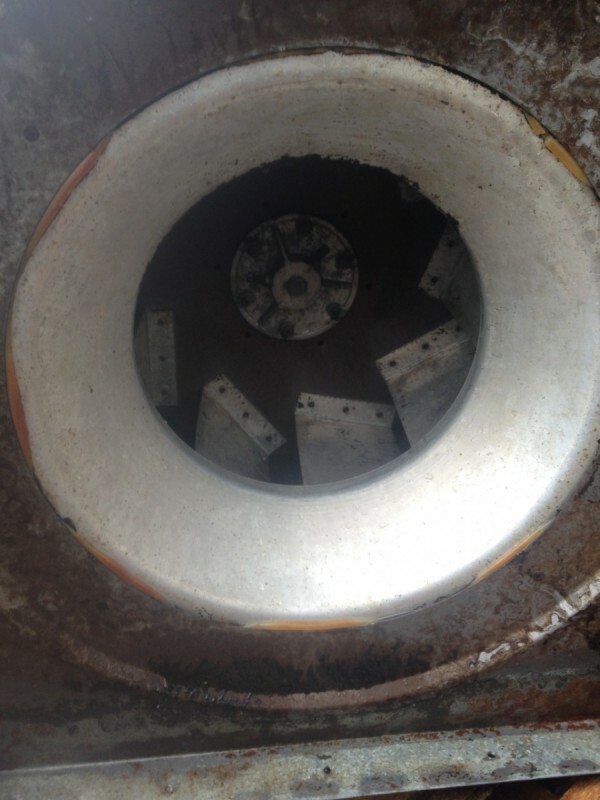 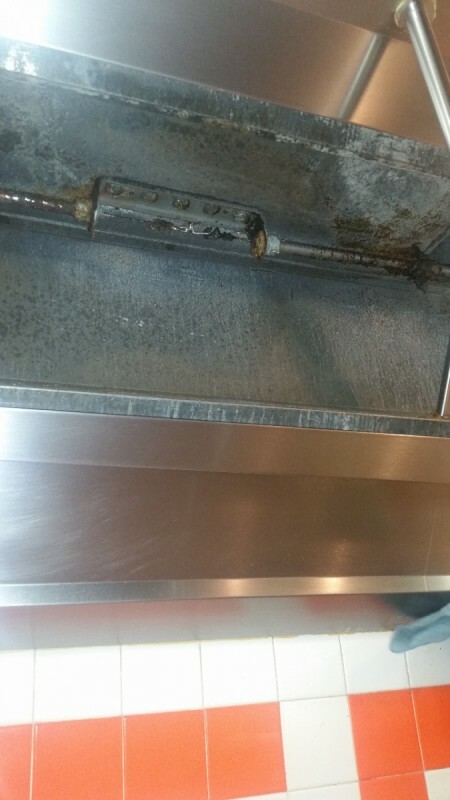 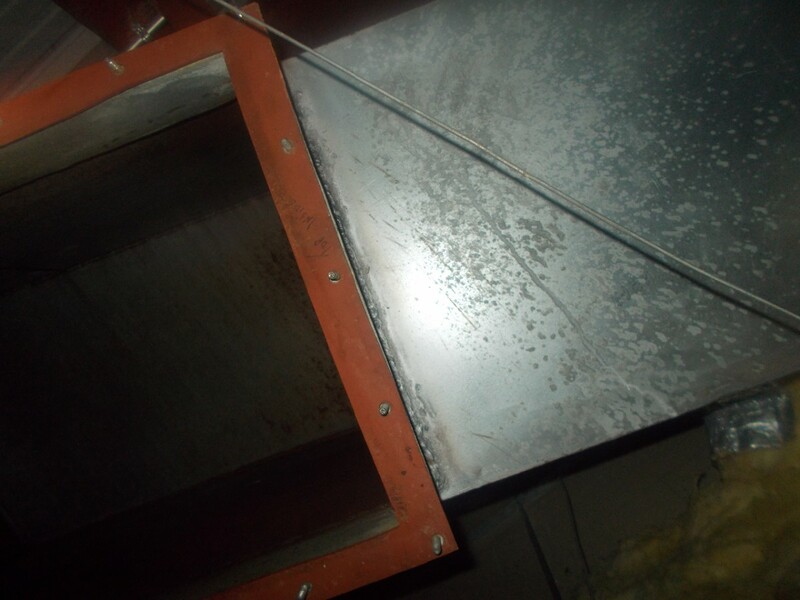 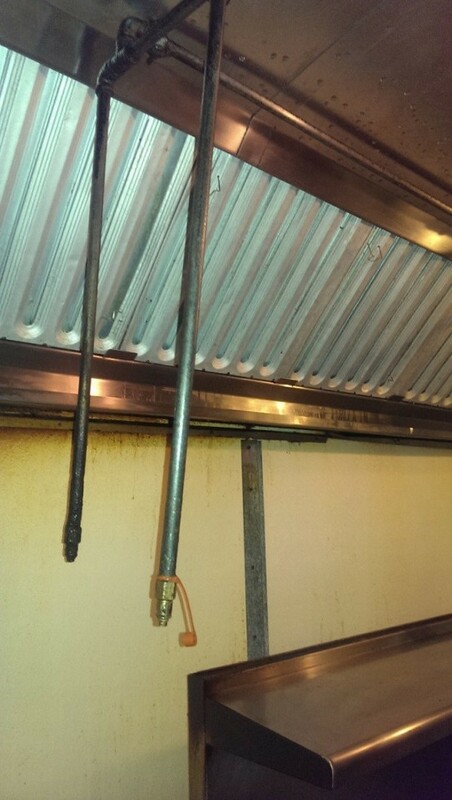 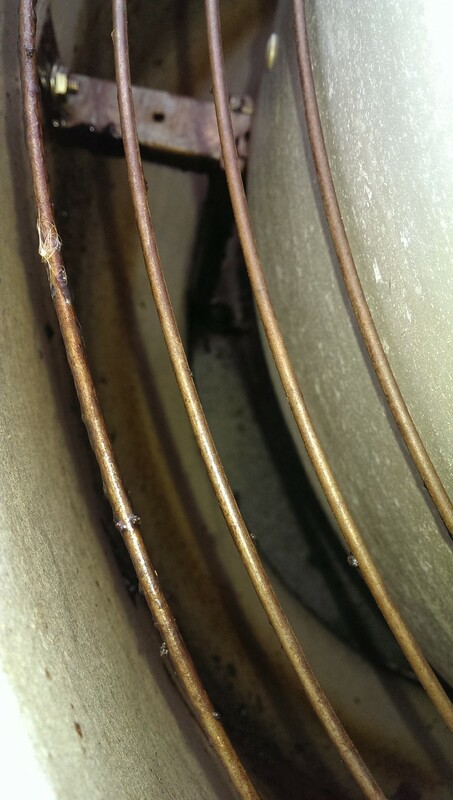 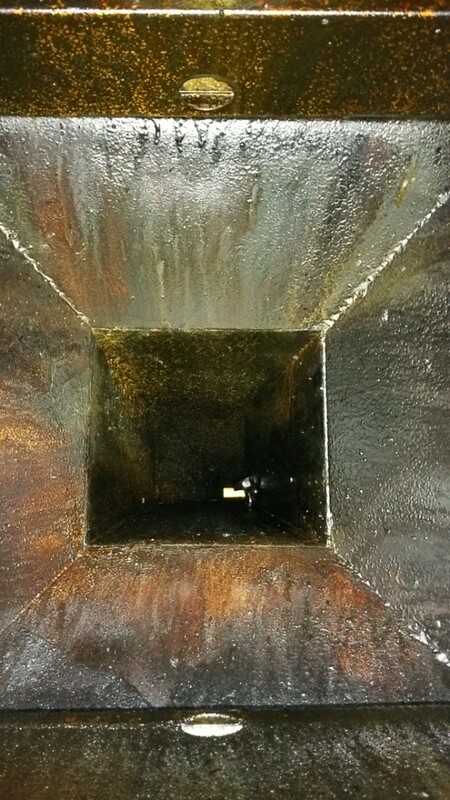 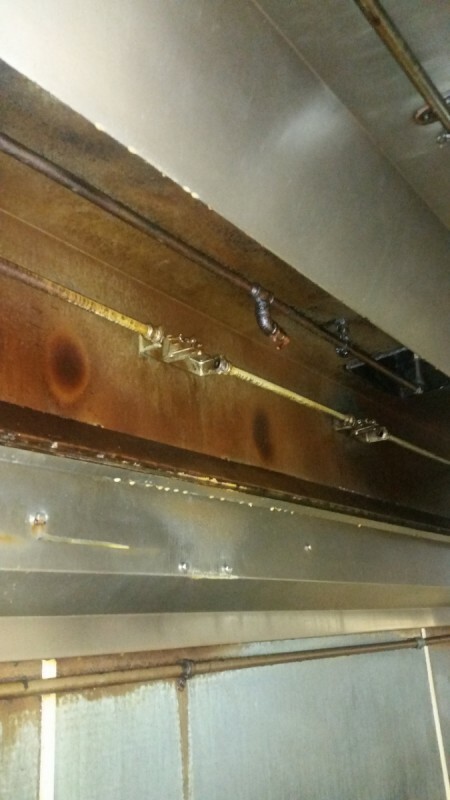 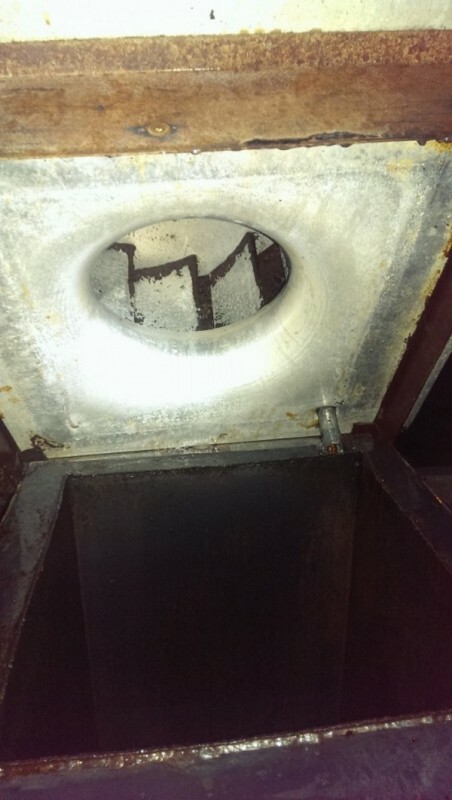 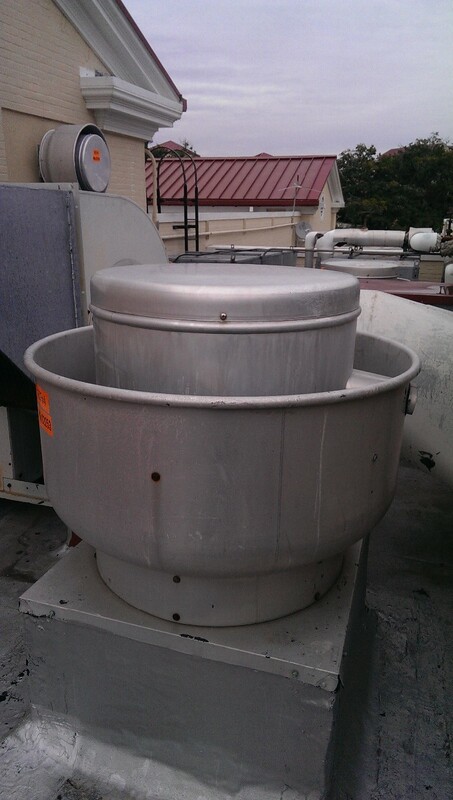 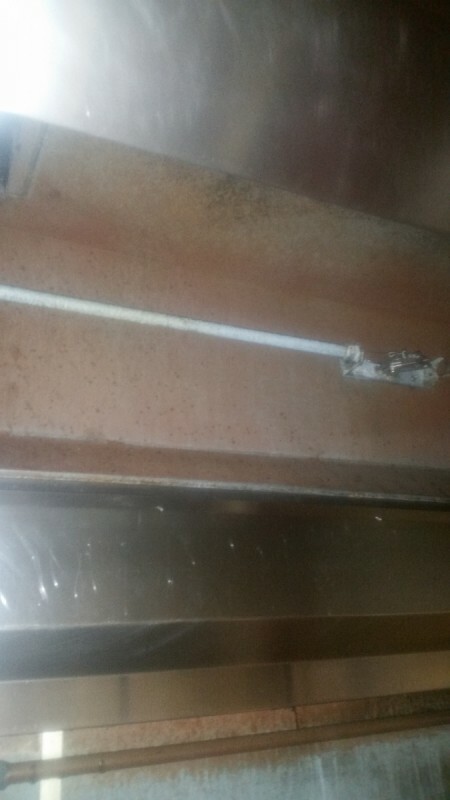 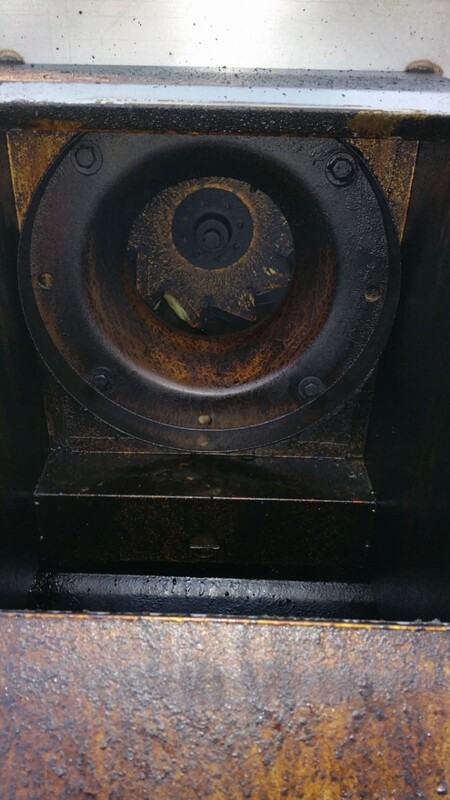 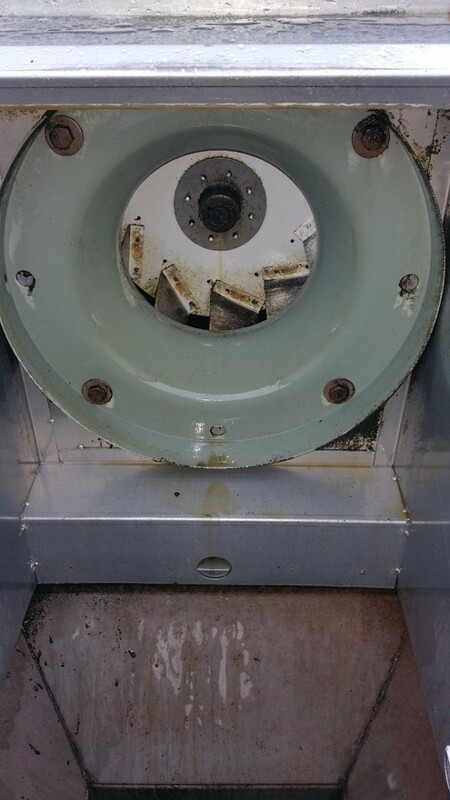 Kitchen Exhaust Cleaning at Wendy's in Pensacola, FL 32502, give us a call and we will clean your too! 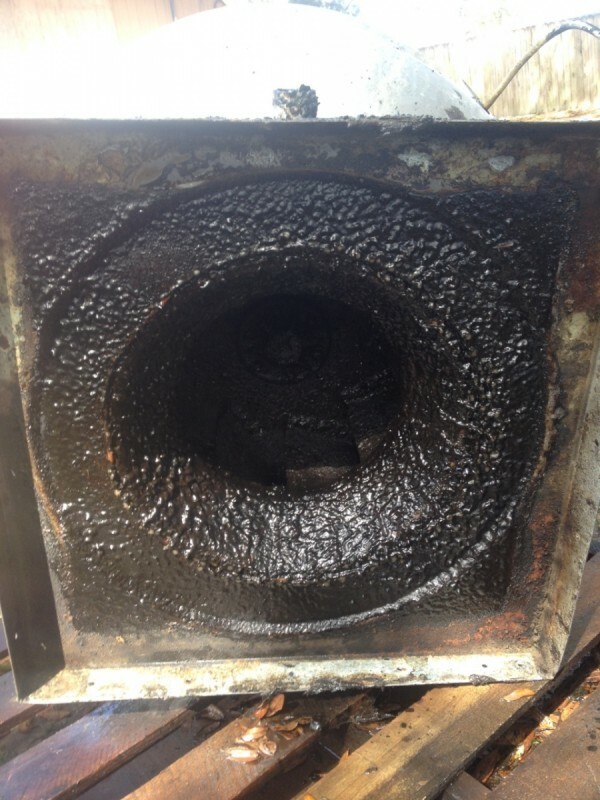 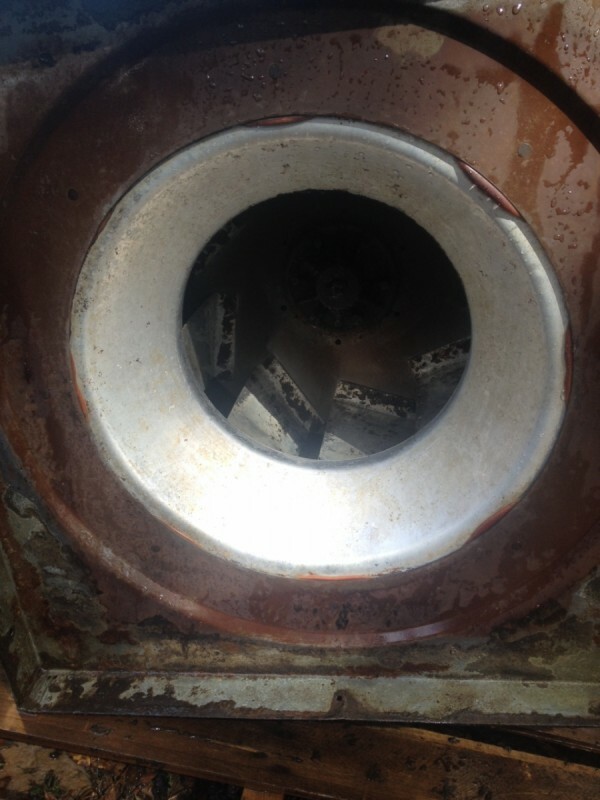 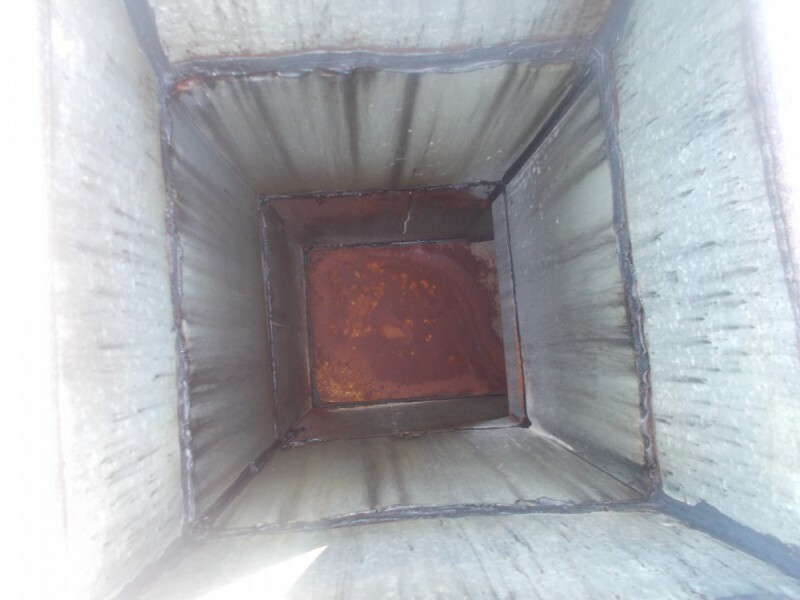 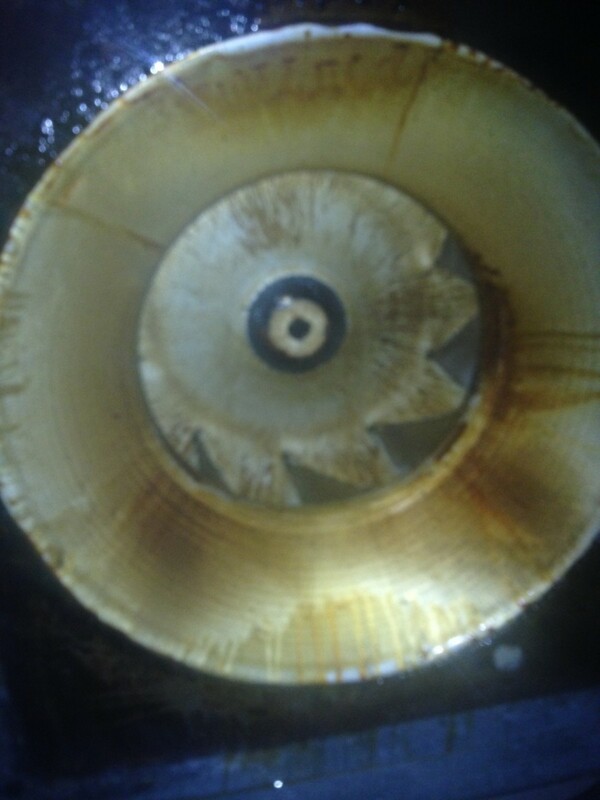 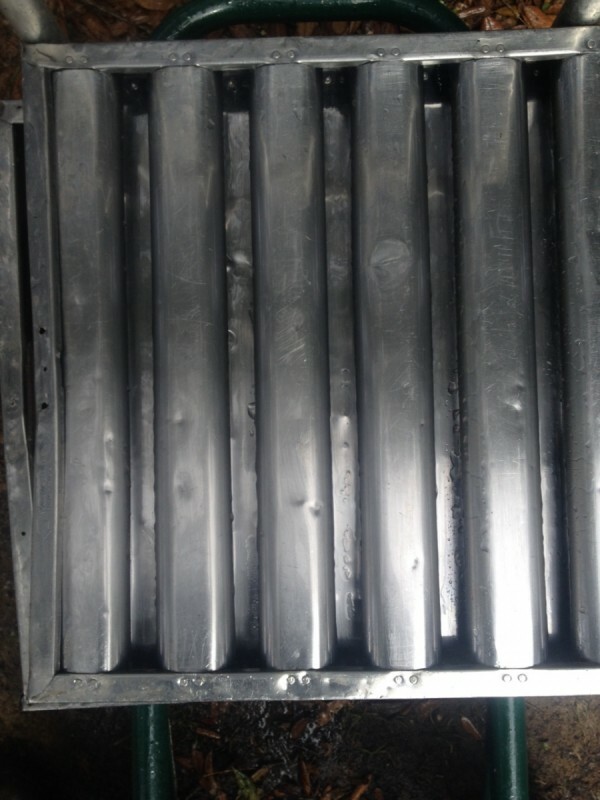 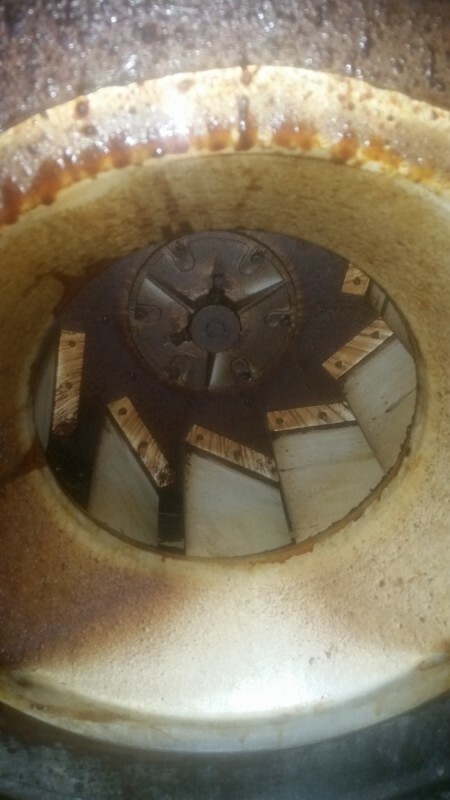 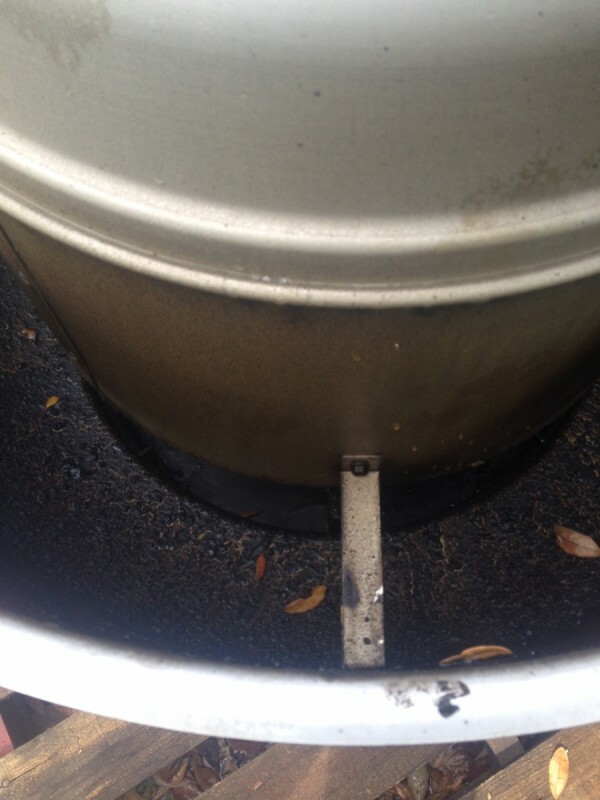 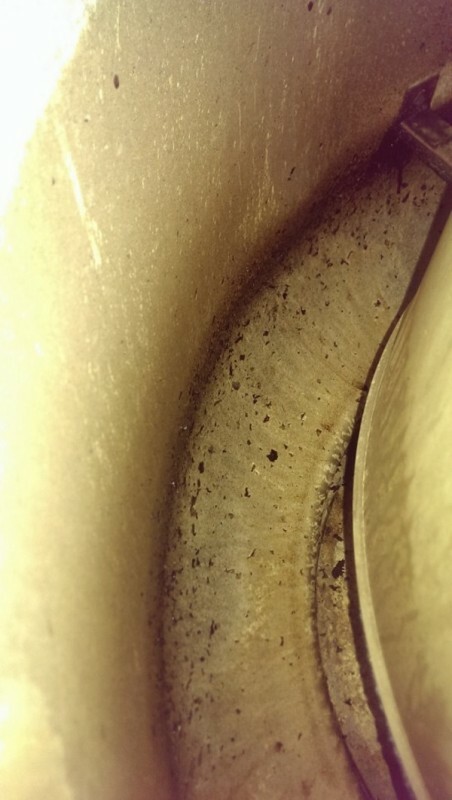 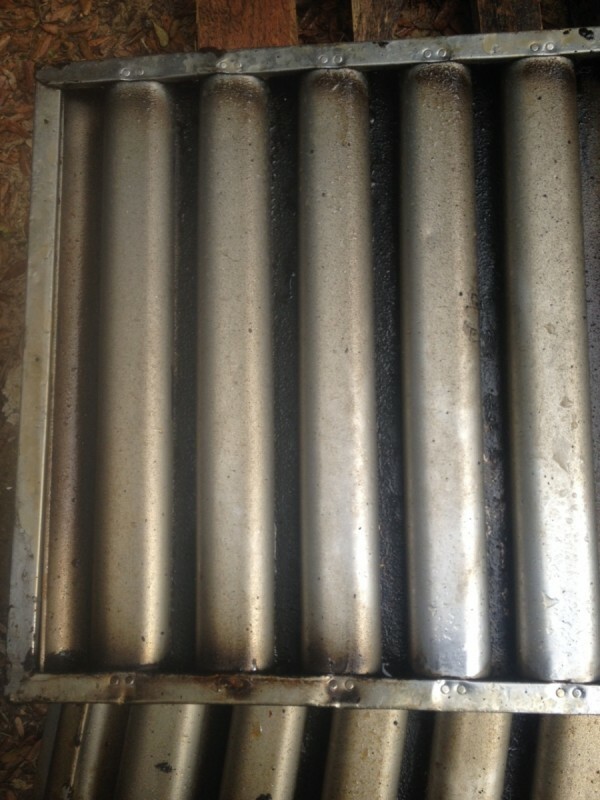 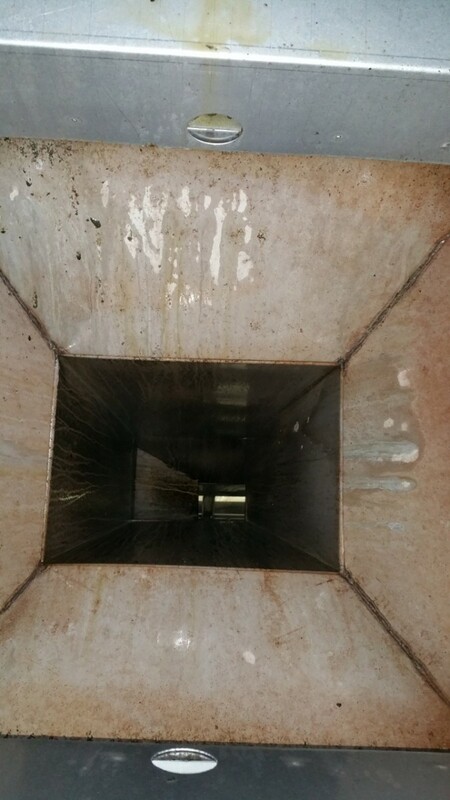 Kitchen Exhaust Cleaning in Foley, AL 36535. 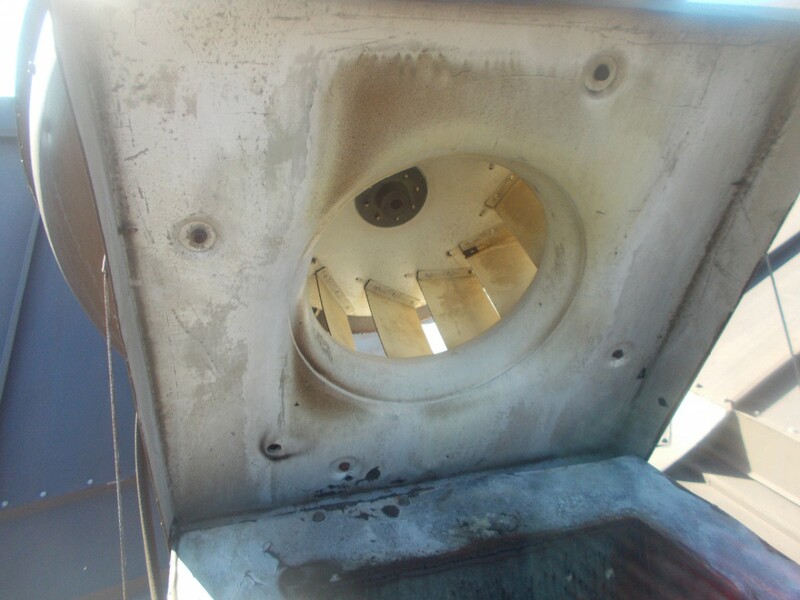 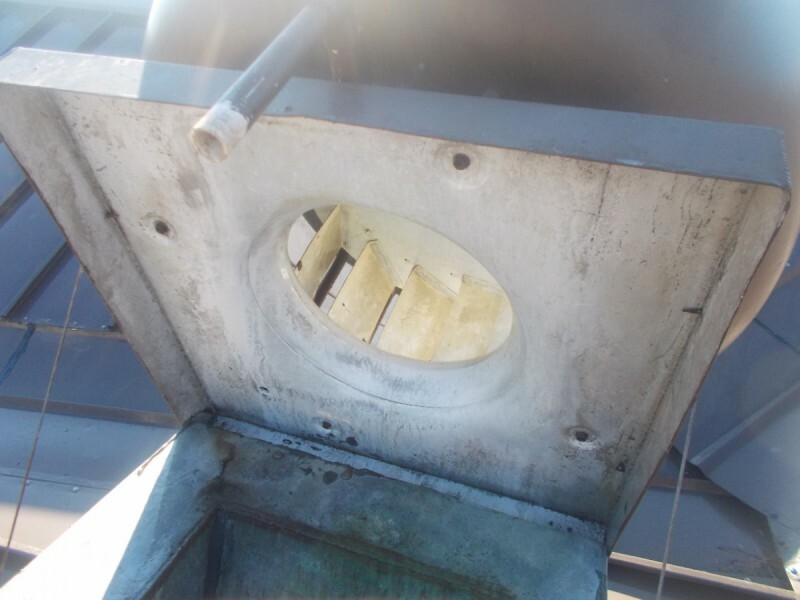 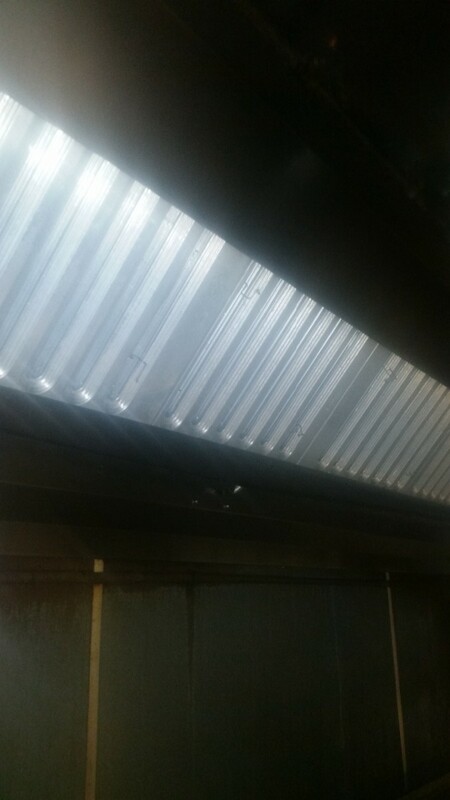 Hoot Hoot, Hood Cleaning at Hooter's in Mobile, AL 36608, we clean them every 3 months. 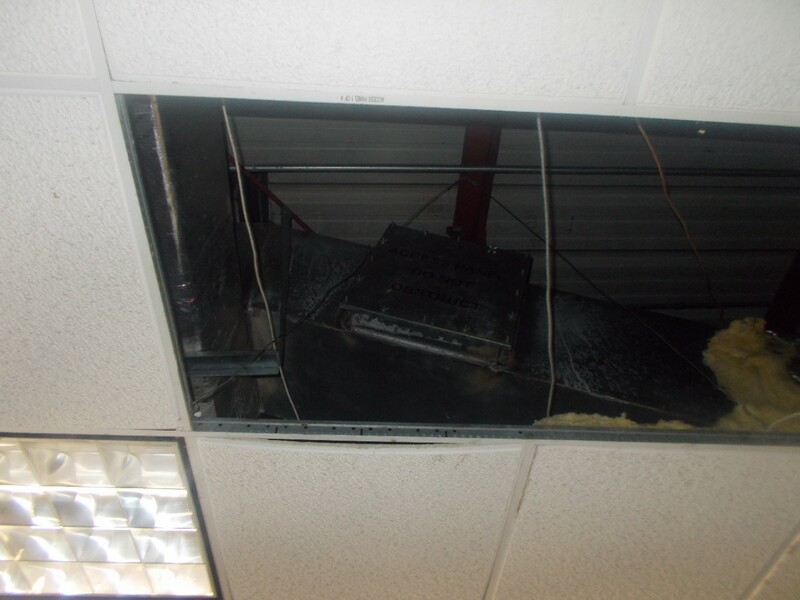 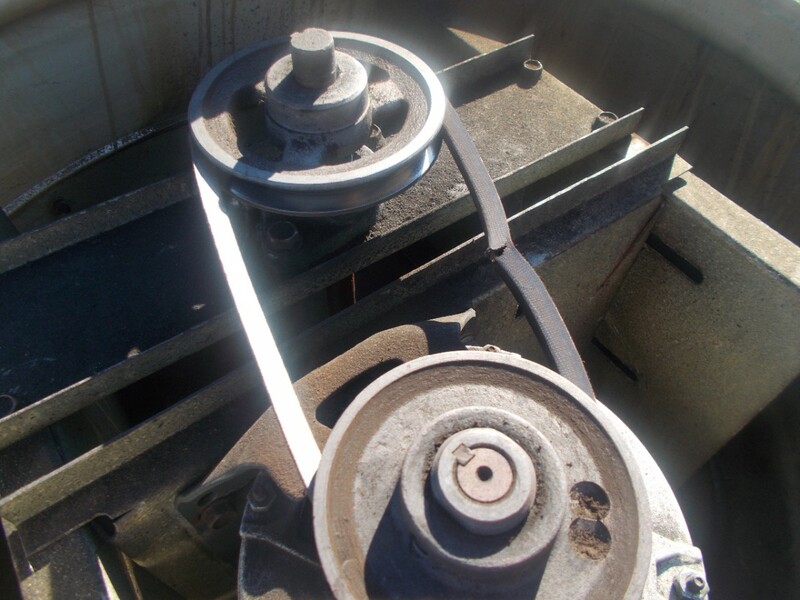 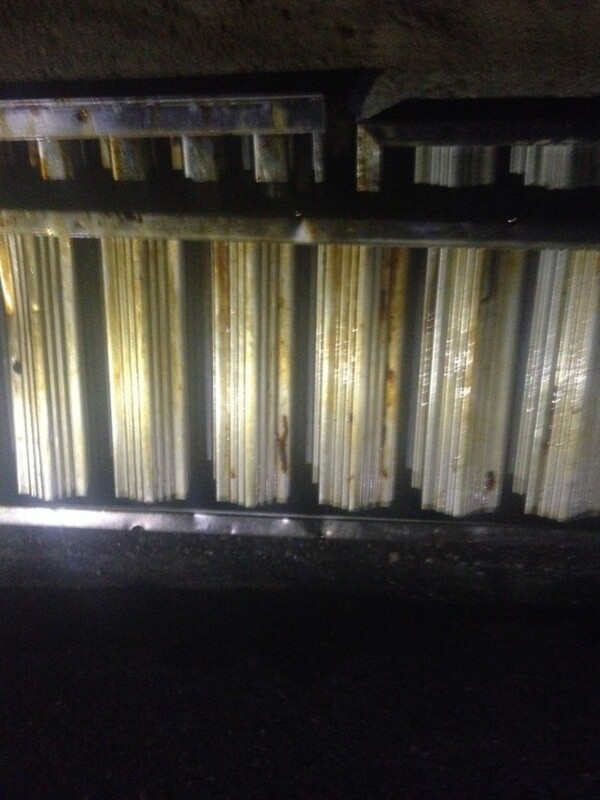 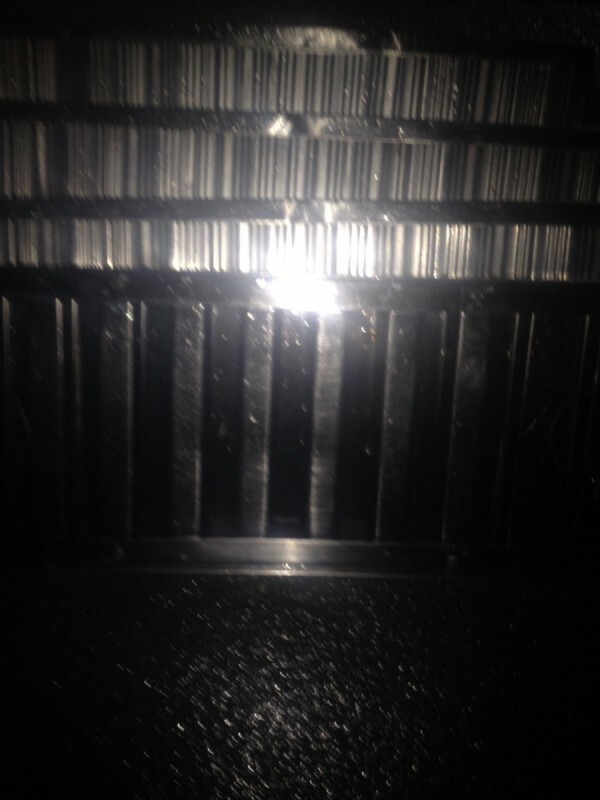 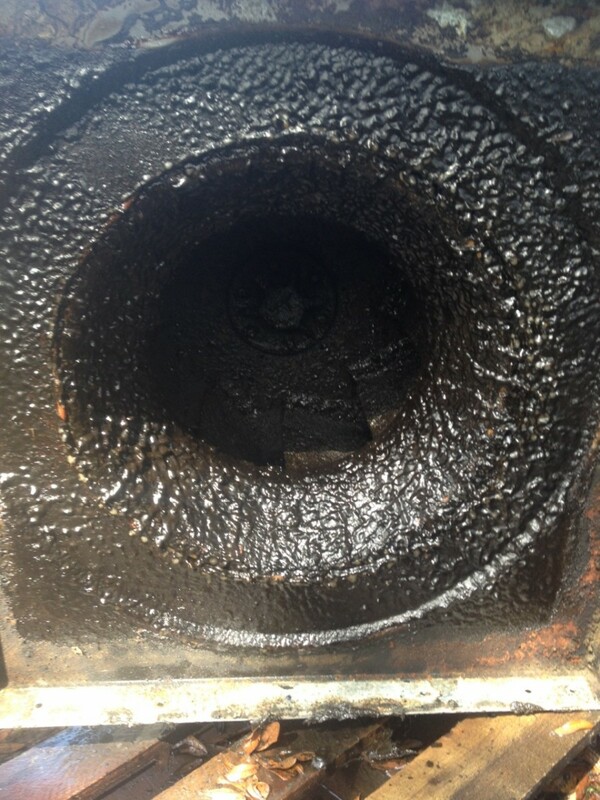 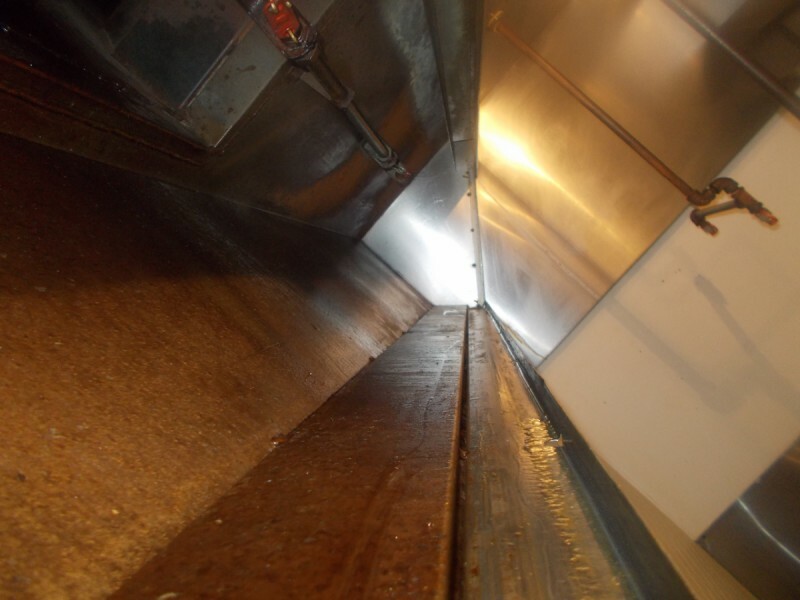 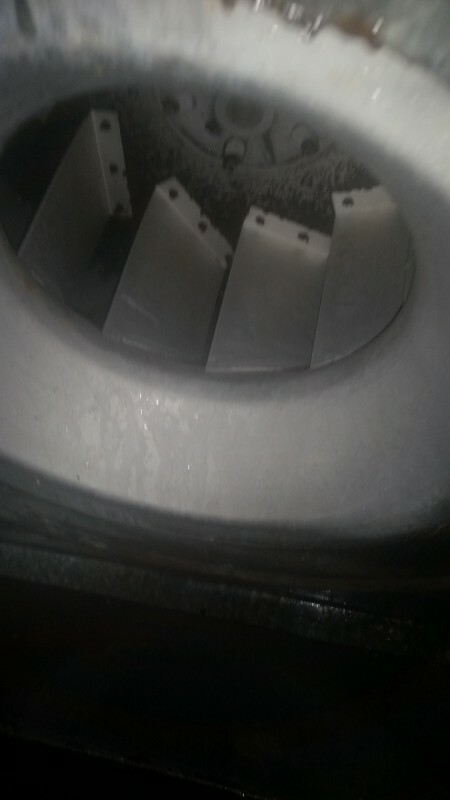 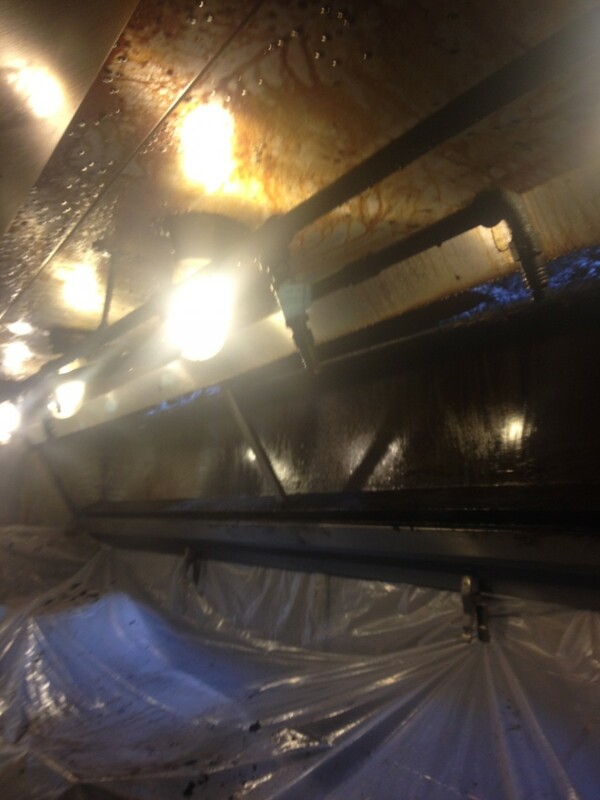 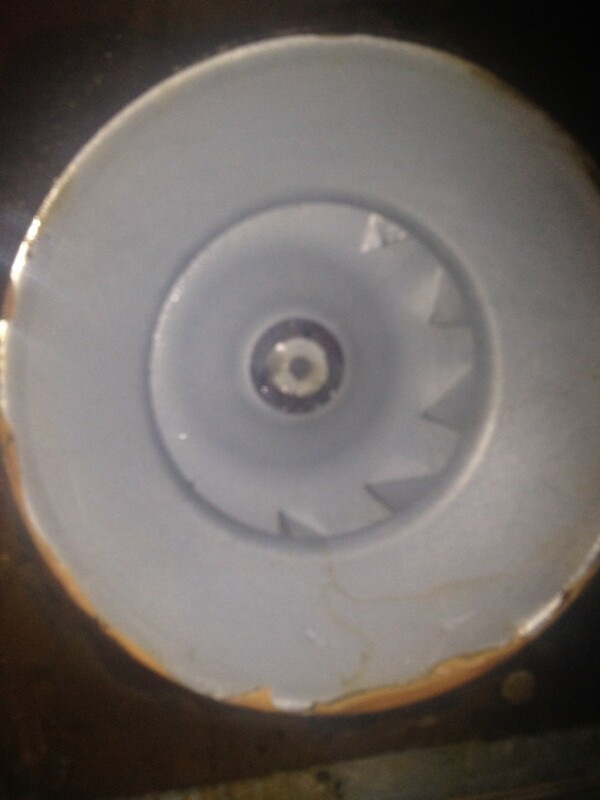 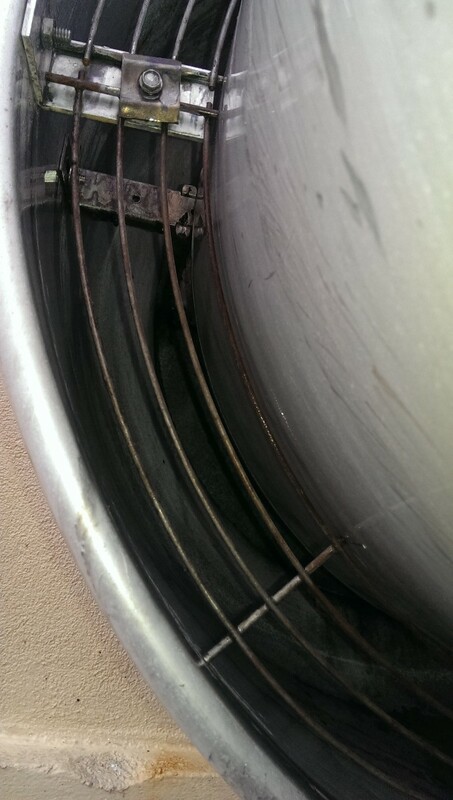 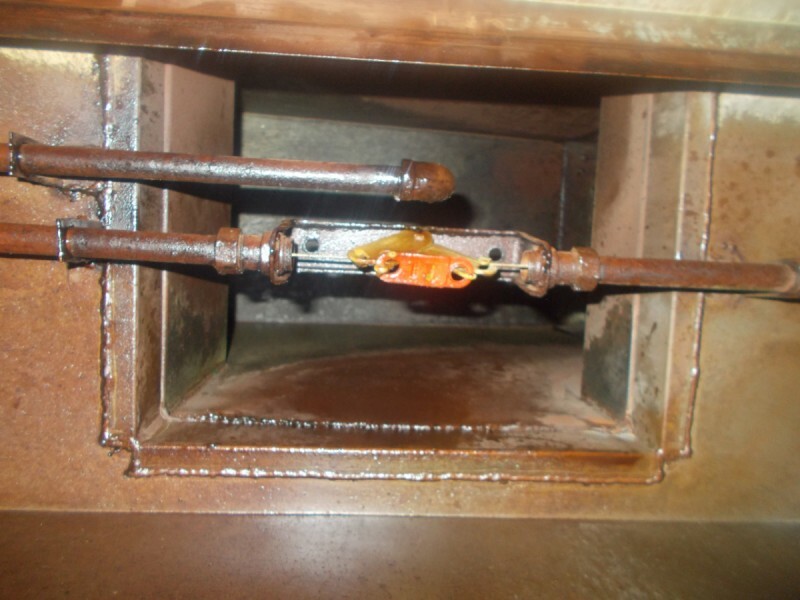 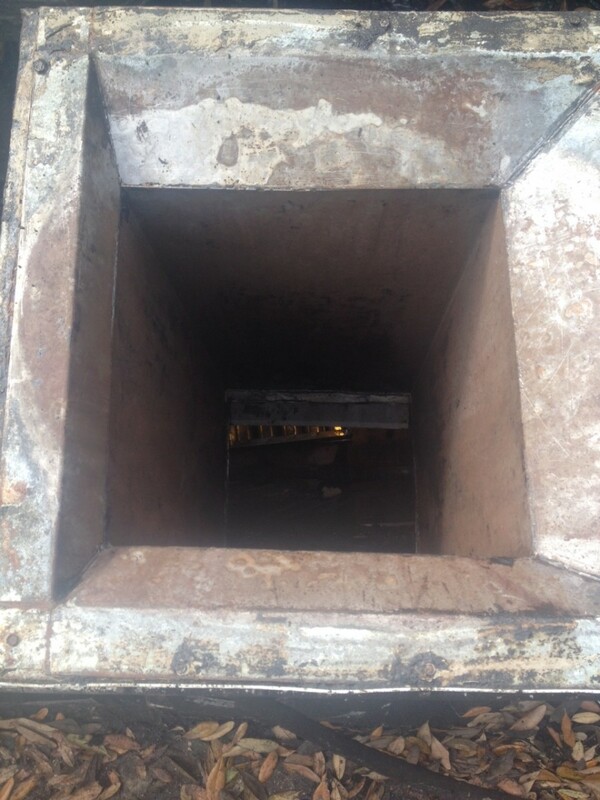 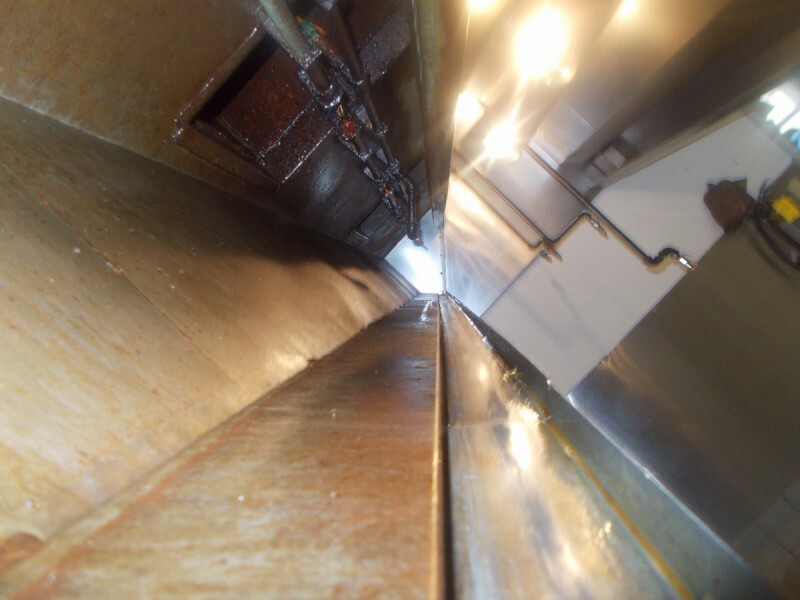 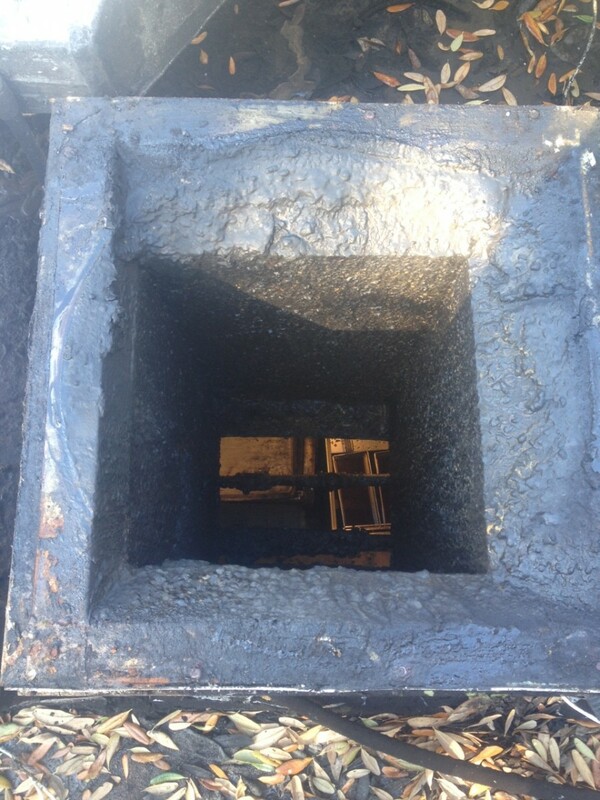 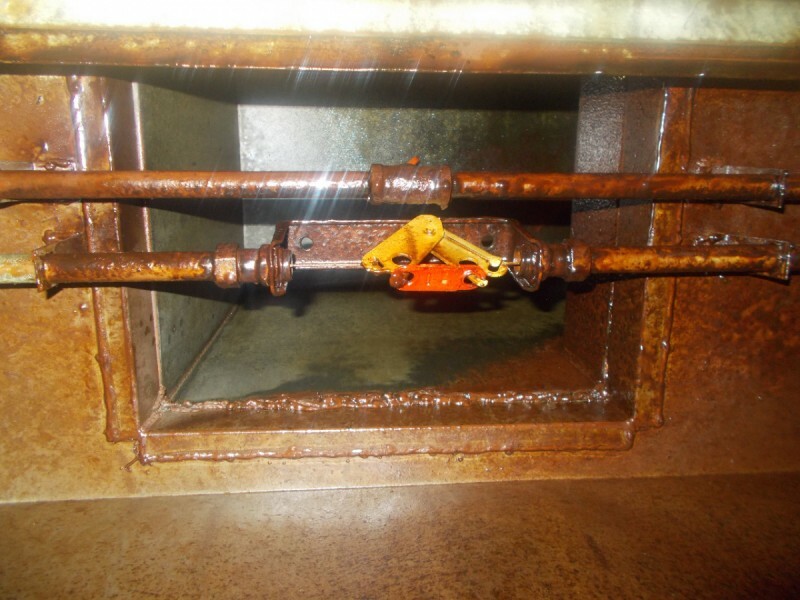 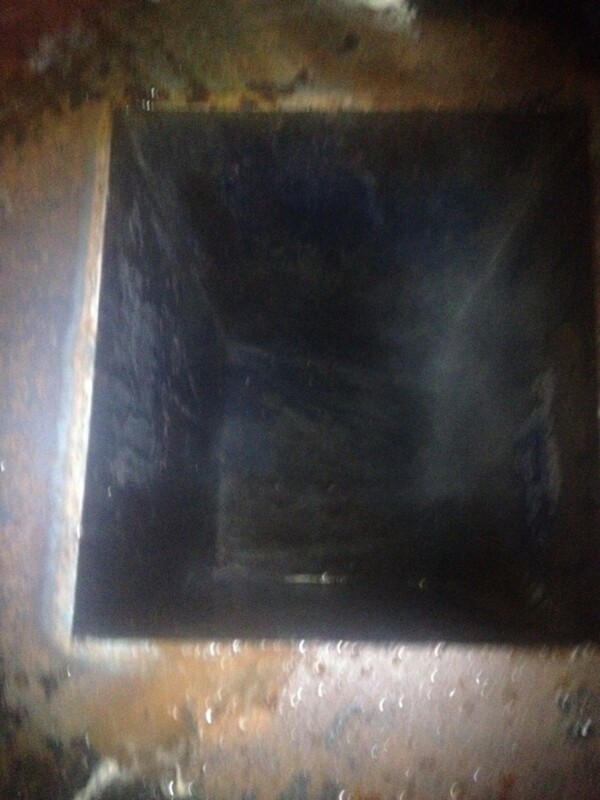 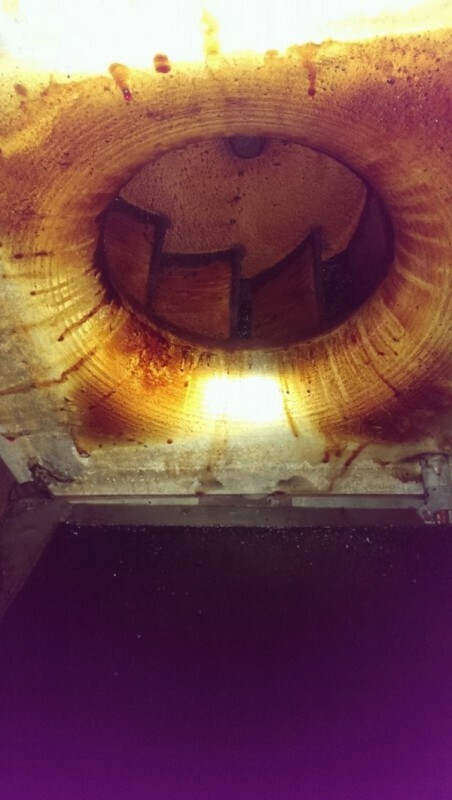 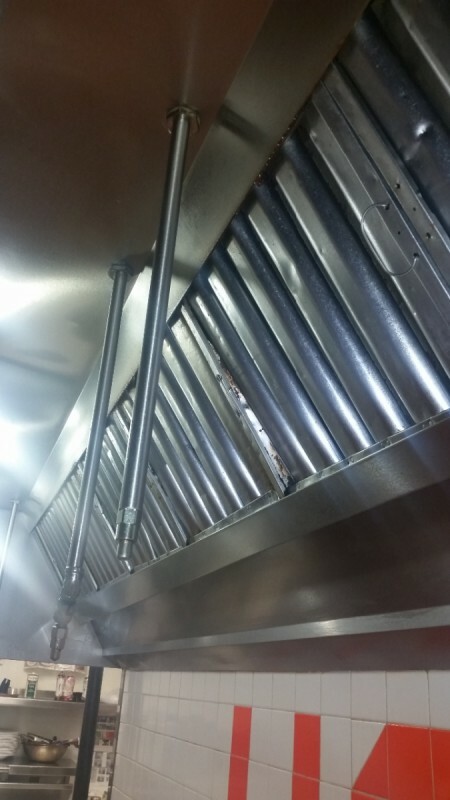 Kitchen Exhaust Cleaning in Downtown Mobile, AL 36606 at T.P. 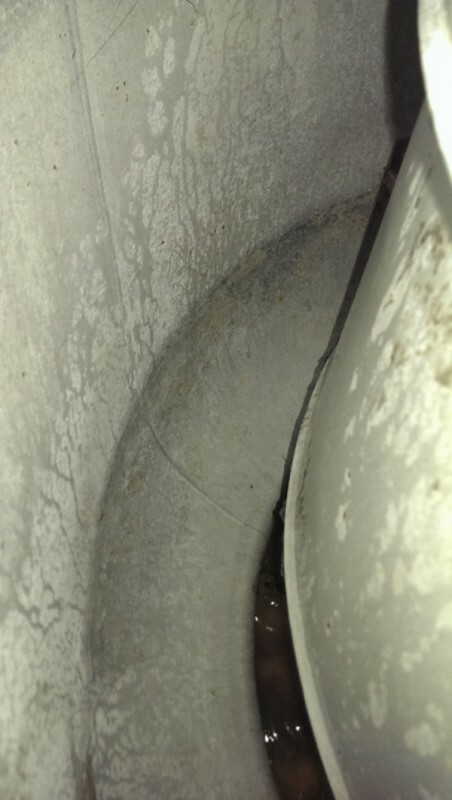 Crockmiers. 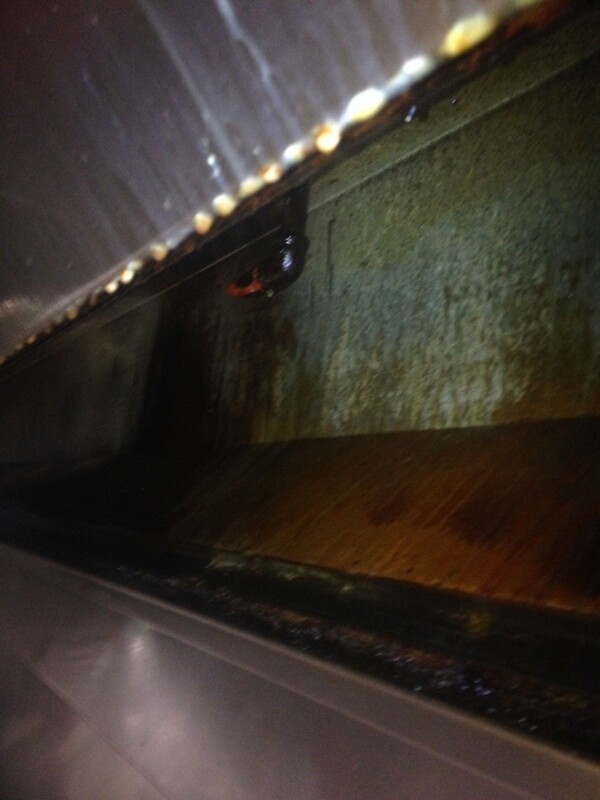 Hood Cleaning at the VA in Biloxi, MS 39531. 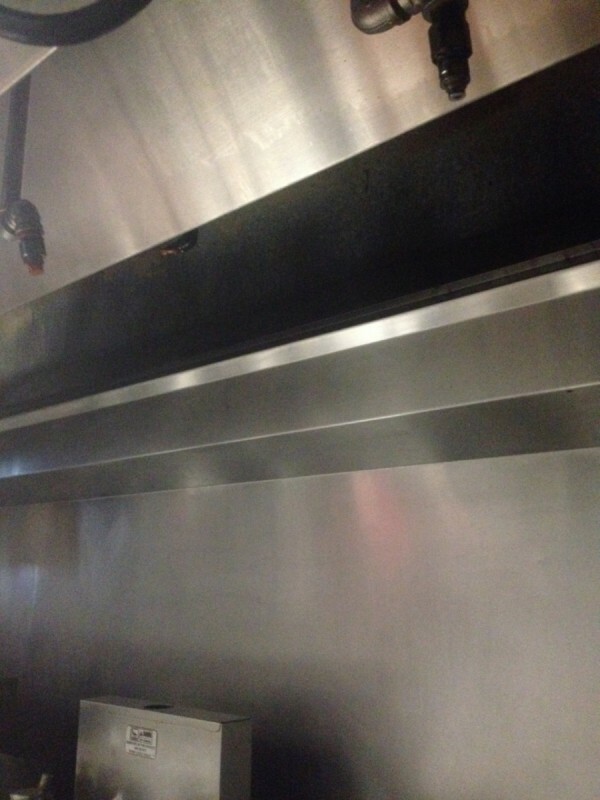 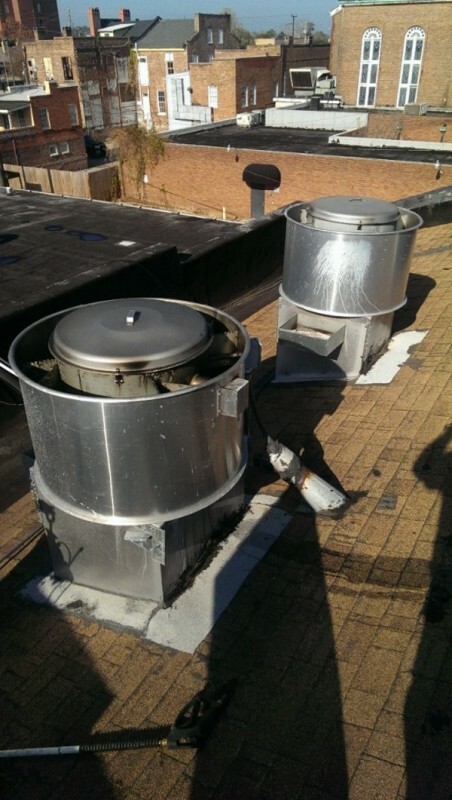 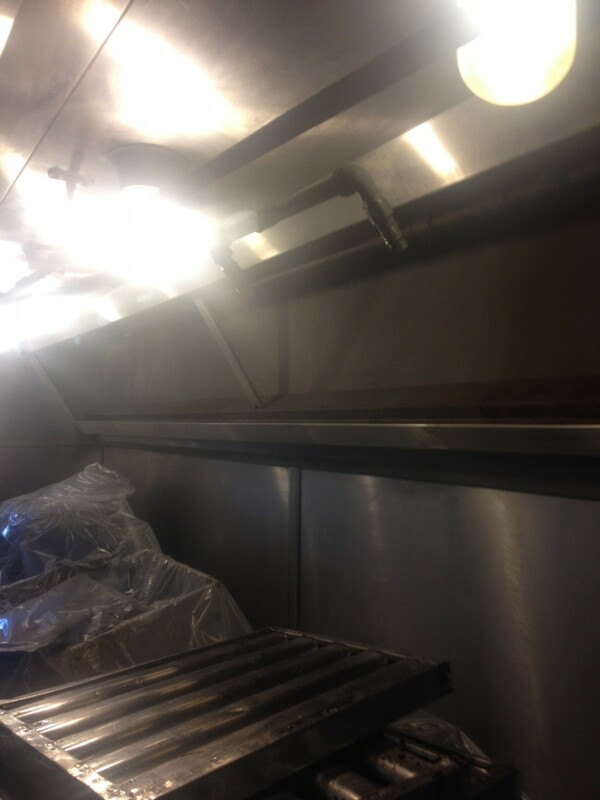 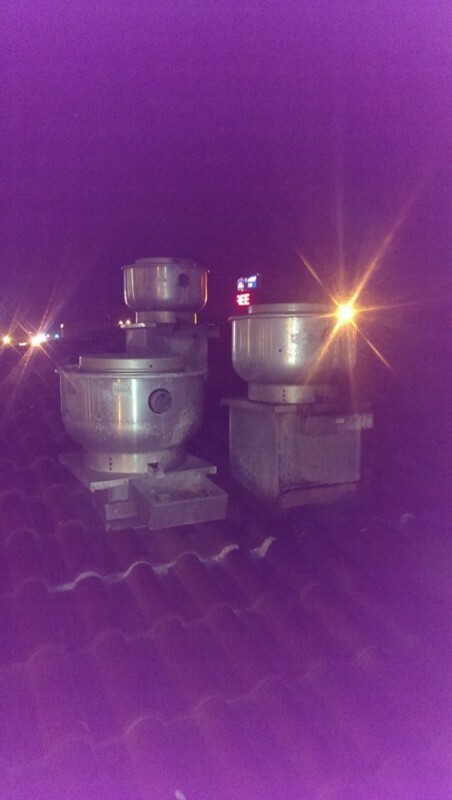 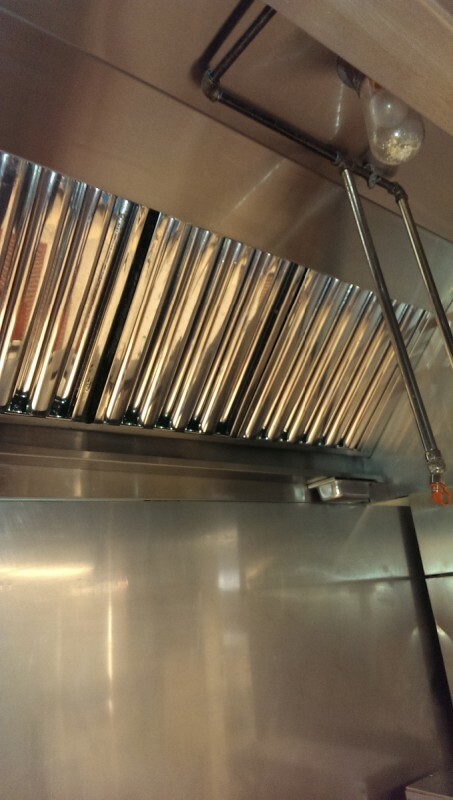 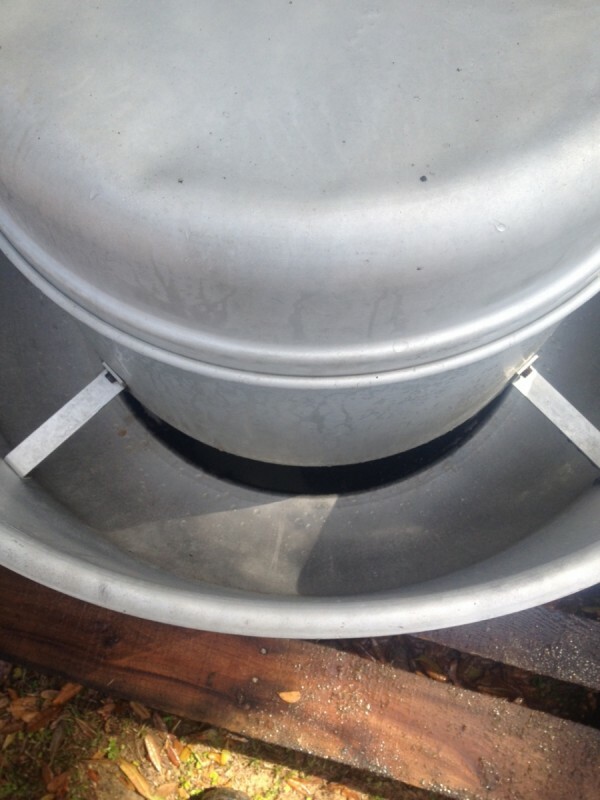 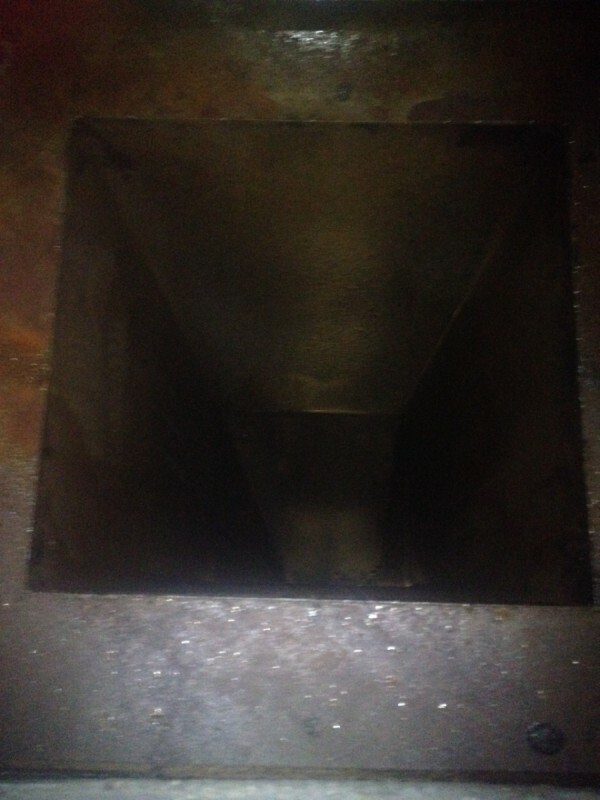 Exhaust Hood Cleaning in Fairhope, AL 36532 for El Mexicano.